Located at a latitude of 17o E 22’ N and longitude of 78 o 27’, Hyderabad is the fifth largest city of the country and the capital city of andhra Pradesh. The city presents interesting holidaying options with upteen number of sightseeing places, amusements parks and a rich and vibrant culture. 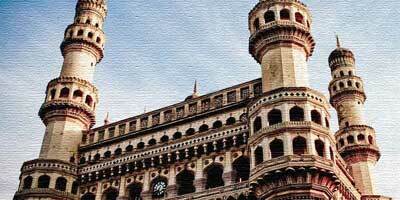 The city of Hyderabad boasts of a history with close to 400 years old. Although the city is perfect for spending some enjoyable time, it is important to have access to all the facilities required as well as information on all the aspects related to travelling in Hyderabad city. There are various travel operators in Hyderabad offering varied kinds of tour plans. However, it is important to have a reliable travel agents in Hyderabad, India offering timely and quality services. The travel agent, www.HyderabadTourism.travel which an important part of Holidays DNA offers its clients with best of the tour plans and helps you in having a Hyderabad tour in exactly the way you want it to be. HyderabadTourism.travel is one of the best travel agents in Hyderabad and offers you best of the travel services which is very much needed for an enjoyable holidaying. We as a Hyderabad travel agent offers various kinds of tour packages for in and around the city. 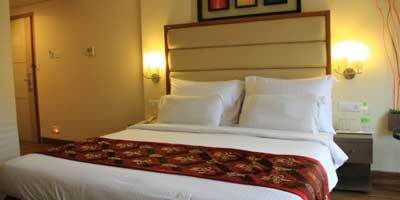 Some of the kinds are honeymoon package, family tour package, adventure package and many more. If interested and particular about your requirements and budget, we also offer customised packages as well. The city of Hyderabad with a rich culture along with vibrant traditions and customs welcomes you to an interesting blend of tradition with modernity. However, in spite of all this a trip can go all wrong if one doesn't have a proper tour plan suiting his or her specific needs and budgets, Hyderabad Tourism Travel the Best Travel agents in Hyderabad ensures that you have a hassle free and memorable trip. Our Hyderabad tour packages offer you with various kinds of interesting place to visit. Some of these are Golconda Fort, Charminar, tombs of the legendary Qutb Shahi kings, Chowmahalla Palace, Taramati Baradari which is located at Ibrahimbagh, Birla Mandir, Salar Jung Museum, AP State Archaeological Museum are few of the places. There are some more such as Nehru Zoological Park, Shilparamam (The Arts & Crafts Village), Hitec City, Hussain sagar Lake which was excavated in 1562 A.D. by Hussain Shah Wali, NTR Gardens, Necklace Road, Tank Bund, Prasads Multiplex, Lumbini Park, Sanjeevaiah Park, etc. The Nizam‘s Silver Jubilee Museum, Durgam Cheruvu, Chilkur Balaji Temple, Hyderabad Botanical Gardens, KBR National Park, Mrugavani National Park, Mahavir Harina Vanasthali National Park, Osmansagar, better known as Gandipet, Shamirpet, etc. are also worth visiting, making your trip all the more memorable specially with Hyderabad Tourism, one of the top Hyderabad Travel Agents. With a history as old as 400 years, the city of hyderabad present tourists with a perfect blend of modernity with age old traditions and customs which can still be seen in the lives of people.It is situated at a latitude of 17o E 22’ N and longitude of 78 o 27’ and not just the capital city of Andhra Pradesh but also the fifth largest city of the country. In Spite of having a perfect setting for vacationing, for enjoying the Hyderabad city to the maximum, one needs right amount of information and at the right time. There are many travel agencies in Hyderabad offering the same. But one also needs a reliable Hyderabad travel agent providing relevant information about the city and on all the travel related aspects. HyderabadTourism.Travel which an important division of Holidays DNA is one of the known Hyderabad travel agencies promising its cleints with wide range of holidaying options. We provide our customers with best of the tour plans and assist them in having Hyderabad tours in exactly the way they want it to be as well as under their budget limit. One of the leading travel agencies in Hyderabad, Hyderabad Tourism Travel pamper its clients with wide range of tour packages along with offering all kinds of updates and details about the city. 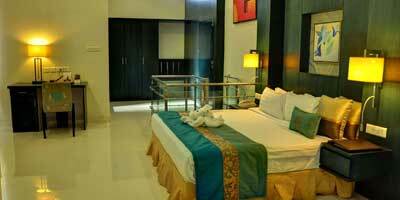 There are various Hyderabad tour packages that we offer. Honeymoon package, family tour package, adventure package along with various others are few of tour packages which we as one of the Hyderabad travel agencies offer to our fellow travellers. We as one of the travel agencies in Hyderabad, present our clients with all the possible holidaying options. For instance the city has wide range of sightseeing options as well as entertainment and amusement parks along with mouth watering cuisine and vibrant culture. Some of the popular tourist spots are Golconda Fort, Charminar, tombs of the legendary Qutb Shahi kings, Chow Mohalla Palace, Taramati Baradari which is located at Ibrahimbagh, Birla Mandir, Salar Jung Museum, AP State Archaeological Museum along with Hussain sagar Lake, Necklace Road, Tank Bund, Prasads Multiplex, Lumbini Park, Sanjeevaiah Park, Nizam‘s Silver Jubilee Museum, Durgam Cheruvu, Chilkur Balaji Temple, Hyderabad Botanical Gardens, KBR National Park, Mrugavani National Park and many more. The fifth largest city of the country and the capital city of Andhra Pradesh, Hyderabad is situated at a latitude of 17o E 22’ N and longitude of 78 o 27’. One of the popular tourist destination, the city of Hyderabad is increasingly gaining more and more popularity amongst tourists. 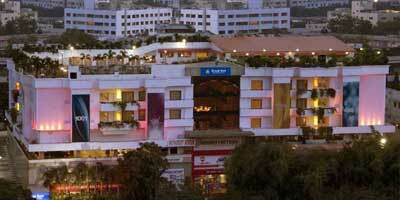 And with the tourism sector, there are various travel agency in Hyderabad as well. However, a reliable and efficient travel agency is needed for an enjoyable trip. In spite of all this a trip can go all wrong if one doesn't have a proper tour plan that suits his or her specific needs and fits his/her budgets, Hyderabad travel agency HyderabadTourism.Travel which is an important division of Holidays DNA ensures that you have a hassle free and memorable trip. We as a Hyderabad travel agency understands that for a enjoyable vacation, it is important to have access to all the facilities required as well as information on all the aspects related to travelling to the city. Holidays DNA Hyderabad which is a travel agency in Hyderabad provides its clients best of the travel services ensuring a hassle free and enjoyable vacation. We with our services as a Hyderabad travel agency caters to each and everyone irrespective of age groups or the purpose of vacation. 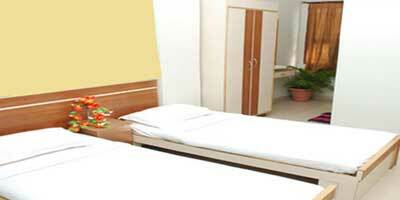 We offers various kinds of tour packages dealing with in and around Hyderabad. Some of Hyderabad tour packages offered by us are honeymoon package, family tour package, adventure package and many more. 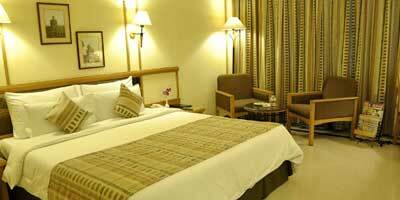 For those particular about their requirements and budget, we offer customised Hyderabad packages as well. 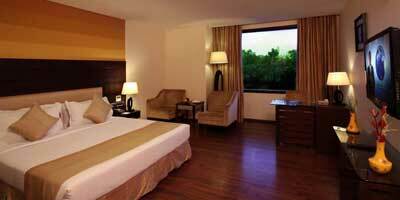 The city of Hyderabad presents amazing holidaying options to each and everyone. There are wide options for sightseeing as well. Some of these are Golconda Fort, Charminar, tombs of the legendary Qutb Shahi kings, Chow Mohalla Palace, Taramati Baradari which is located at Ibrahimbagh, Birla Mandir, Salar Jung Museum, AP State Archaeological Museum are few of the places. Nehru Zoological Park, Shilparamam (The Arts & Crafts Village), Hitec City, Hussain sagar Lake which was excavated in 1562 A.D. by Hussain Shah Wali, NTR Gardens, Necklace Road, Tank Bund, Prasads Multiplex, Lumbini Park, Sanjeevaiah Park, along with the Nizam‘s Silver Jubilee Museum, Durgam Cheruvu, Chilkur Balaji Temple, Hyderabad Botanical Gardens, KBR National Park, Mrugavani National Park, Mahavir Harina Vanasthali National Park, Osmansagar, better known as Gandipet, Shamirpet, etc. also make for interesting visits. With the right kind of Hyderabad travel agency like Hyderabad Tourism by your side, you can enjoy the city in the best way possible.